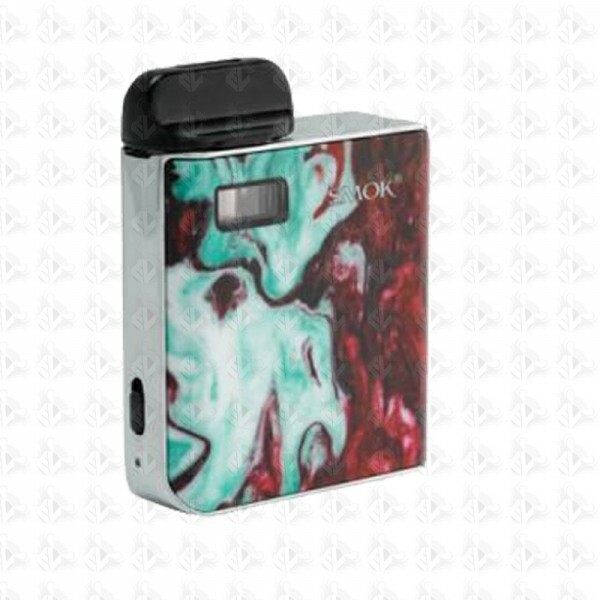 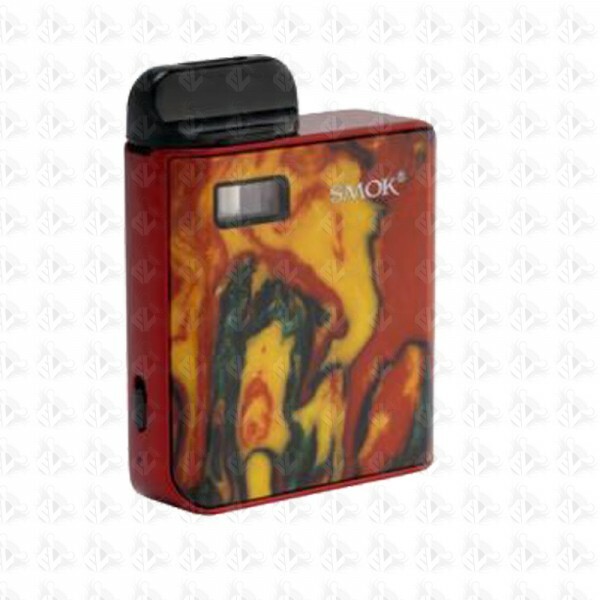 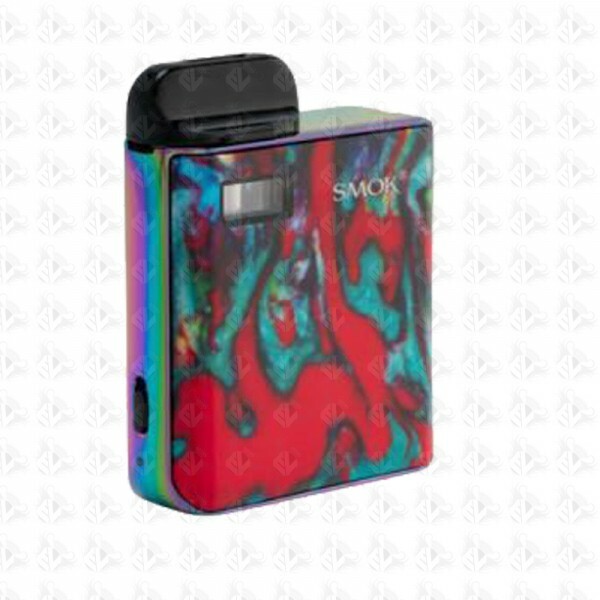 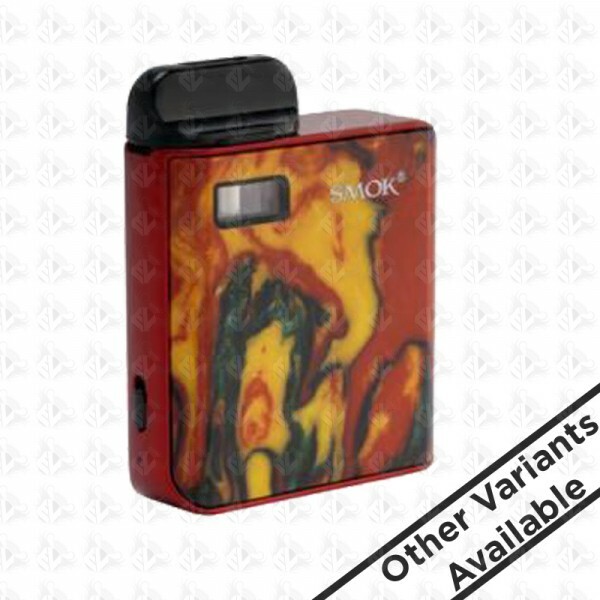 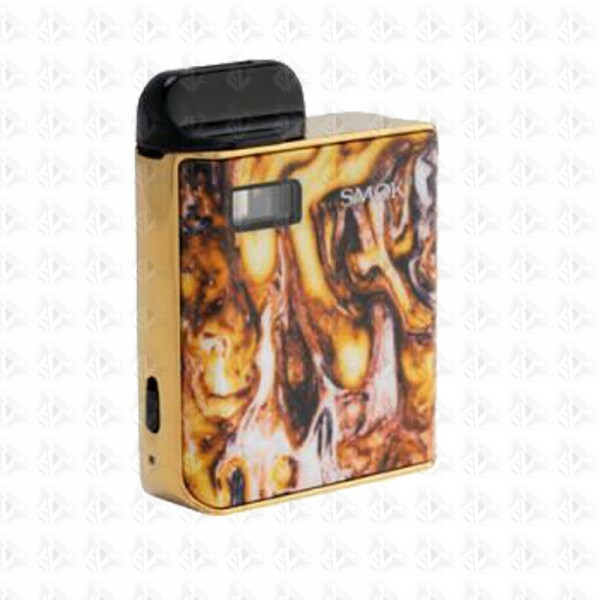 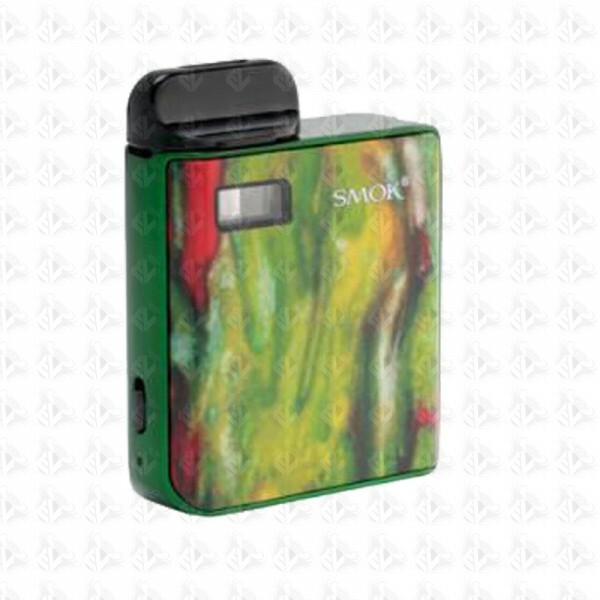 The Mico Kit adopts a classic resin design on the device where the unique multicoloured fluid lines look like abstract oil paintings, possessing a stylish and elegant high-gloss finish. 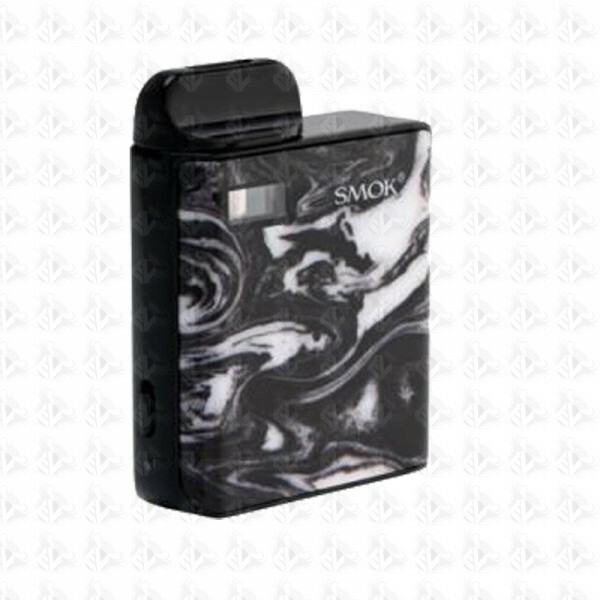 Powered by an impressive built in 700mAh lithium battery, The mico is sufficient for you to enhoy vaping through the day. 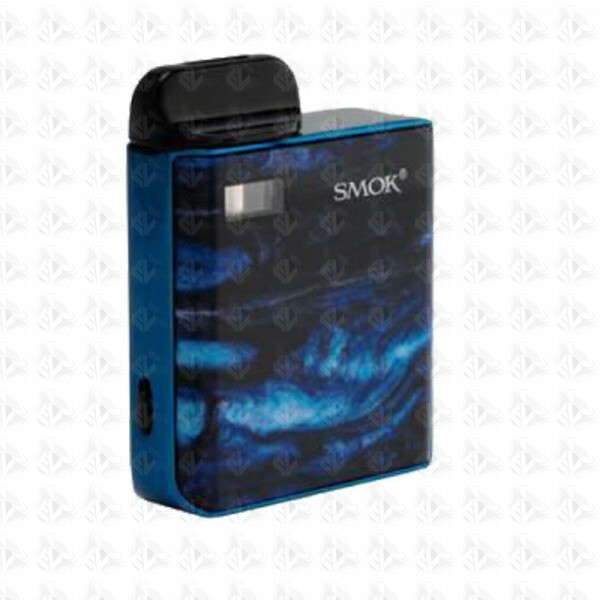 Included in this kit you get 2 pods one pod with 0.8ohm mesh coil and the other with 1.0ohm Regular coil which can offer superb MTL vaping experience, both of them have a 1.7ml capacity, also included is a lanyard to give the MICO more of a portable feel.